Jump off, take off, and you are into the outer realm of outer space. 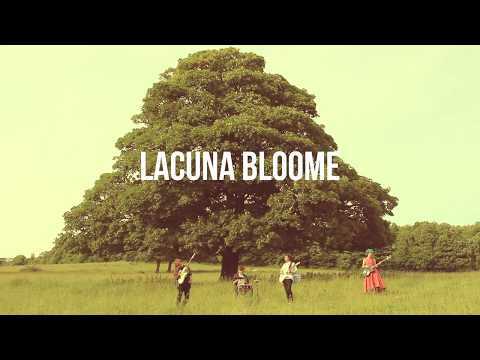 While Lacuna Bloome is a 4-piece band, there is nothing less than extraordinary when it comes to this group of musicians. The only genre I could think of to place Lacuna Bloome would be somewhere in the middle between kismet and happiness personified. And yes this band is currently unsigned, imagine that!